Using a political-frame-free, lab-in-the-field experiment, we investigate the associations between employment status, self-reported political ideology, and preferences for redistribution. The experiment consists of a real-effort task, followed by a four-player dictator game. In one treatment, dictator game initial endowments depend on participants’ performance in the real- effort task, i.e., they are earned, in the other, they are randomly determined. We find that being employed or unemployed is associated with revealed redistributive preferences, while the political ideology of the employed and unemployed is not. In contrast, the revealed redistributive preferences of students are strongly associated with their political ideologies. 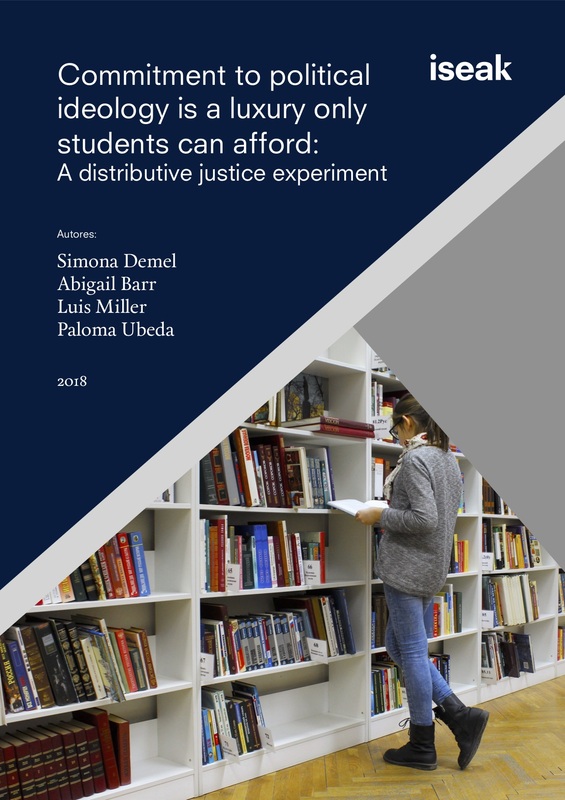 The employed and right-leaning students redistribute earnings less than windfalls, the unemployed and left-leaning students make no such distinction.